(*) Pour plus d'information, consulter la rubrique "Equipe 1- Théorie spectrale et équations aux dérivées partielles"
1993 (7) t 7-B (1993), 857-874. A. YECHOUI Existence and non existence of a principal eigenvalue for some boundary value problems Maghreb Mathematical Review 1997 Vol. 6, N° 1, june 97, pp. 29-37. 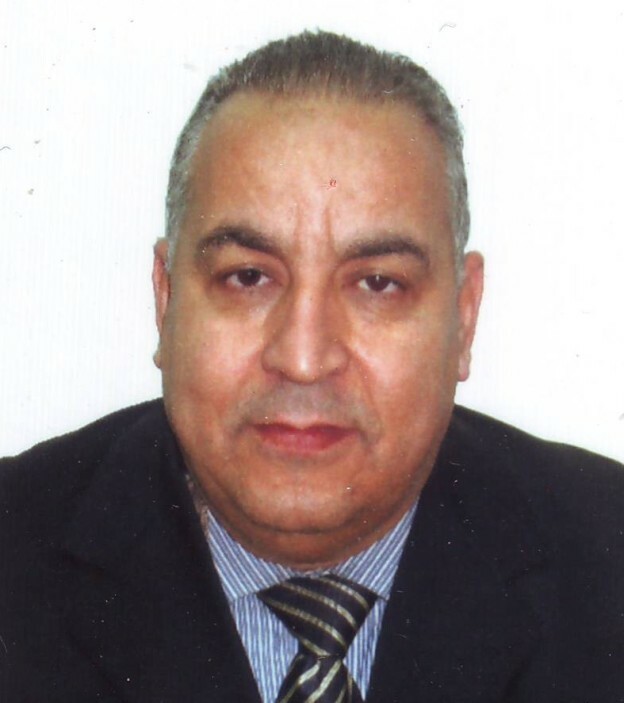 A. YECHOUI On maximum principle and existence of positive solutions for cooperative systems Maghreb Mathematical Review 1997 Vol. 6, N°2, december 97, pp. 137-143. S. TAS Existence of solutions for a class of elliptic systems in R n involving the p- Laplacian Elect. Jour. Diff. Equa. 2004 2004, N° : 59, pp. 695-706. N.BENOUHIBA Asymptotic estimates for eigenvalues of some nonlinear elliptic problems Dynamical Systems and Applications. 2004 05-10 July, 2004, Antalya, Turkey . Proceedings, pp. 310-322. 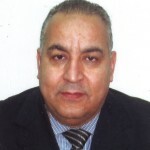 M. N. BENBOURHIM. The integral equations méthode with interface decomposition for bi-harmonic Advanced studies in cotemporary Mathematics 2007 15 (2007), N°1, pp.69-86. Proceedings of the Jangjeon Mathematical Society 2009 Vol. 12 N° 1, June 2009. Existence of radial positive solutions vanishing at infinity for asymptotically homogeneous systems Elect. Jour. Diff. Equa. ISSN: 1072-6691 URL: http://ejde.math.txstate.edu 2010 (2010), N°:54, pp. 1-10. Int. J. Open Problems Comp. Math. www.i-csrs.org 2010 Vol. 3. N°4, December 2010. pp.123-133. SSN: 1072-6691. URL: http://ejde.math.txstate.edu 2012 Vol. 2012 (2012), No. 131, pp. 1–10. CIMA’10 07-09 novembre 2010, Guelma. WIMAM’2013 25-26 septembre 2013, Guelma.